Hi there. 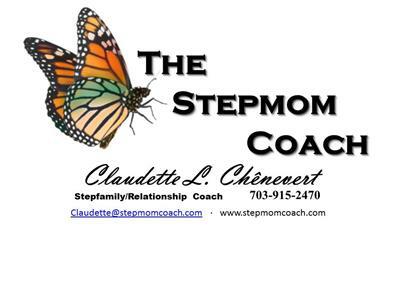 This is Claudette Chenevert,The Stepmom Coach. Hypnotheray is used in many areas of people's lives such as helping with smoking cessation, weight release and stress relief among other things. 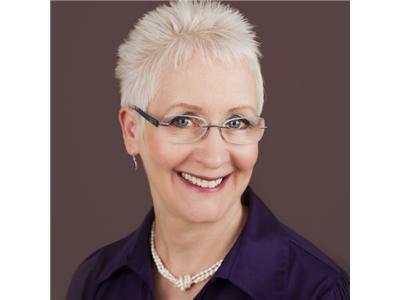 Jackie Foskett will share with you what hypnosis is, how it works and the great benefits of using hypnosis. 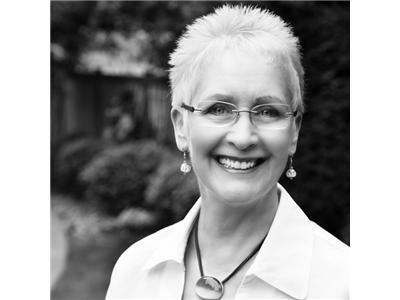 Learn how can you live your life with less stress and more peace of mind by using Jackie’s methods. You can also call in with your questions to Jackie by dialing in at 347-843-4229 or by longing in on http://www.blogtalkradio.com/thestepmomstoolbox , Wedensday, Nov 2 at 12 noon EDT.